Welcome to The Horn Shop. We are a Bellingham wind instrument repair music shop offering instrument service, trade, sales, rental, and restoration. 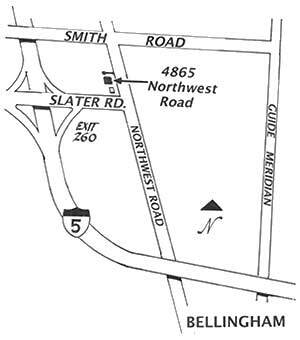 If you are searching for a Bellingham music store for brass and woodwind instrument repairs, we are located at 4865 Northwest Drive Bellingham, WA 98226 and can easily serve Ferndale, Western Washington University, Whatcom and Skagit County customers from our convenient location. We Rent, Buy, Trade, Sell, Repair & Restore All Brass & Woodwind Instruments. Proprietor Allen Signs has been in business since 1976, bringing nearly 40 years of experience to his craft.